Can students use drawings to depict new information? Find out in this worksheet. 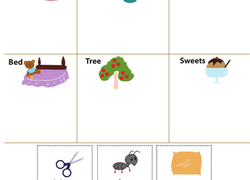 Using this fun prediction practise worksheet, students will develop reading and comprehension skills. 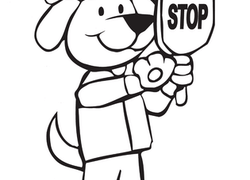 Help your little one with simple concepts regarding books and the terms to go along with them. 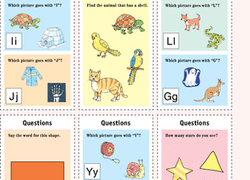 Have your preschooler exercise her reasoning skills with this fun-filled work-sheet! Make sound stew with your little reader! Choose a letter, and then think of words starting with that letter. Add them to your sound stew. See if your child can read these descriptions and decide which name goes with which cat.